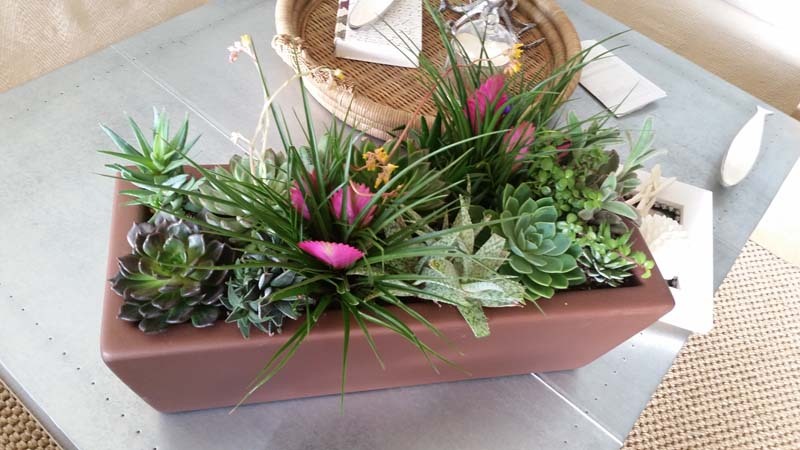 Tillandsia, more commonly known as an air plant, are finding themselves among the newest wave of plant trends. You’ve likely seen what we’re talking about. An air plant kind of look like a weed pulled out of the ground. Some have a sort of succulent appearance while others look like a kind of fancy grass. 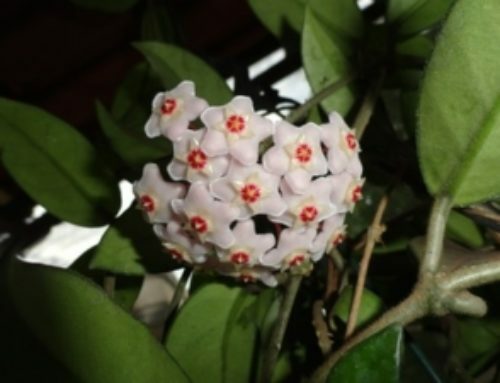 They can have small flowers in a variety of colors, such as white, yellow, red, and violet. 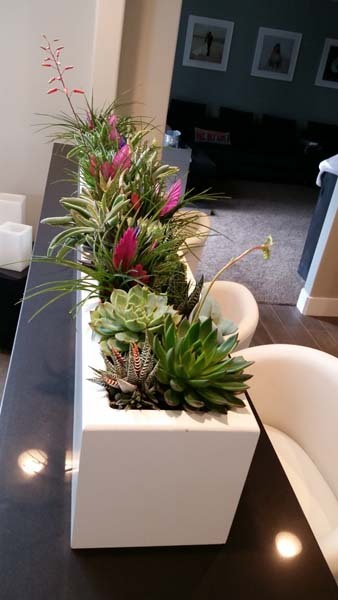 They can be placed or hung just about anywhere because they don’t need soil to survive. 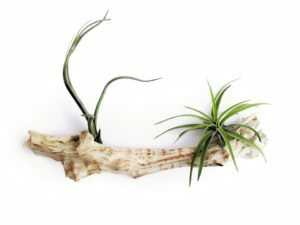 Air plants fall into the category of epiphytes, which grow on branches of trees, rather than soil. Their “root structure” then is nothing more than an anchor which attaches to the tree. In spite of this though, the plant is not drawing any nutrients from the tree. Instead, it gets everything it needs through its leaves. Air plants thrive in indirect light. Some need more light than others depending on the nature of the leaf. 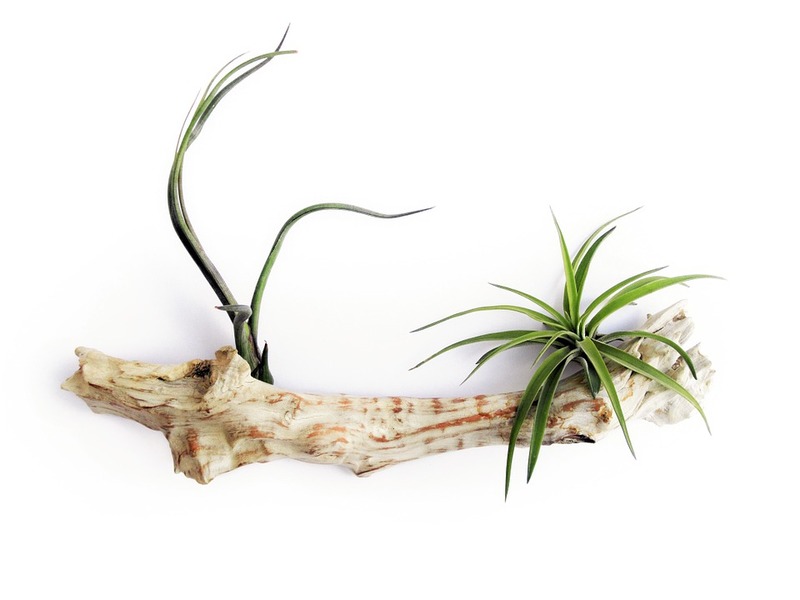 True to its name, the air plant likes locations with lots of natural air movement. 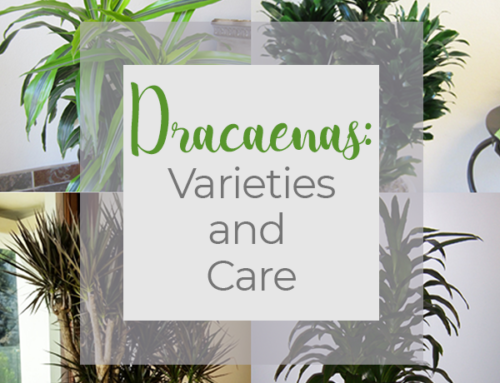 These plants are best placed close to a window or an outside space with filtered light. Despite its name, it does need more than air to sustain itself. It also needs water. A good drenching once a week, followed by letting it dry out completely before watering again, is recommended. In particularly dry climates, you can mist in between drenchings. 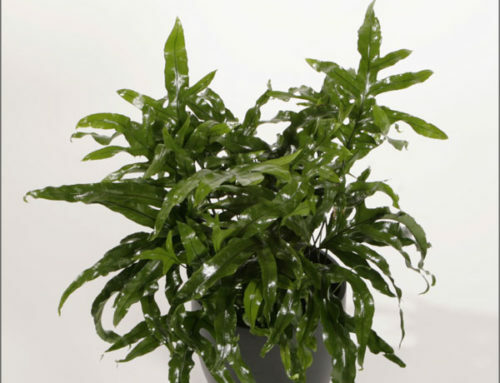 If the plant is not getting enough water, its leaves begin to tighten, wrinkle, or curl inward at their ends. 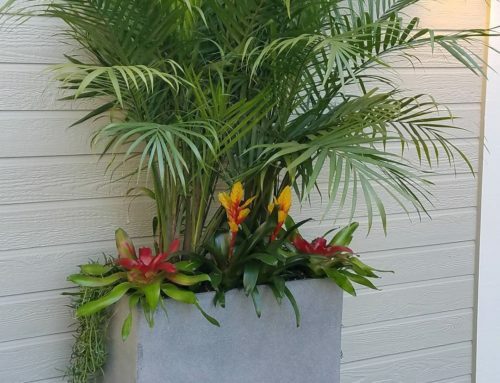 The lack of anchors is why and plant lovers can get so creative with the use of the air plant creating pairings that would be impossible if anchors to soil were necessary. Artists and sculptors alike have begun to create bowls, terrariums and wooden housings specifically for the presentation of air plants. They can be hung on anything from branches and trellises to mock wind chime in a ball on a rope. Air plant placed in a log. The sky’s the limit with this delightful plant variety that needs no grounding in order to blossom and thrive. 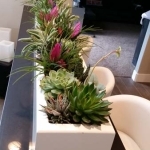 For more information on air plants or to create a custom air plant sculpture, contact Plantopia today and allow us to create a terrarium or other custom air plant arrangement for you.